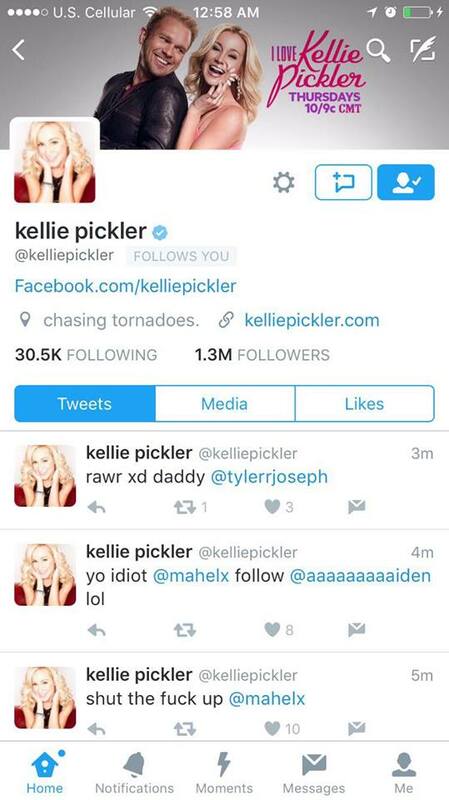 If you happen to follow Kellie Pickler or Brett Eldredge you were in for a roller coaster night when a hacker did a twofer and went after both their accounts. And in typical hacker fashion, things got weird, NSFW and completely inappropriate. There was even one directed at Taylor Swift (So, of course fans accused Katy Perry of the hack which made for a haha moment). 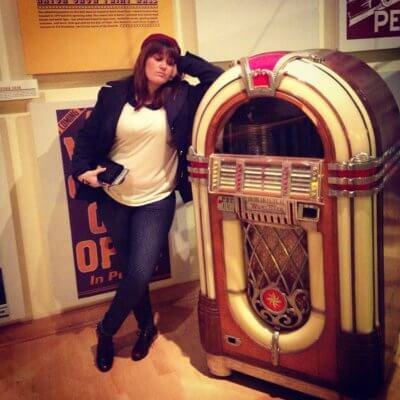 We happened to have a source that shared the screen shots with us for your viewing….uhhh….entertainment? 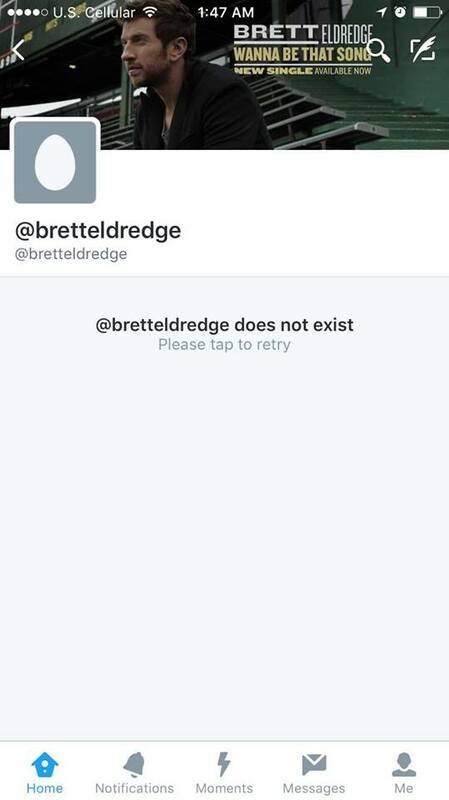 I am not going to post the ones that crossed a line because no one needs to see that, but I will share some of the more “harmless” ones with you, including the one that straight up says Brett’s account was deleted! YIKES….. 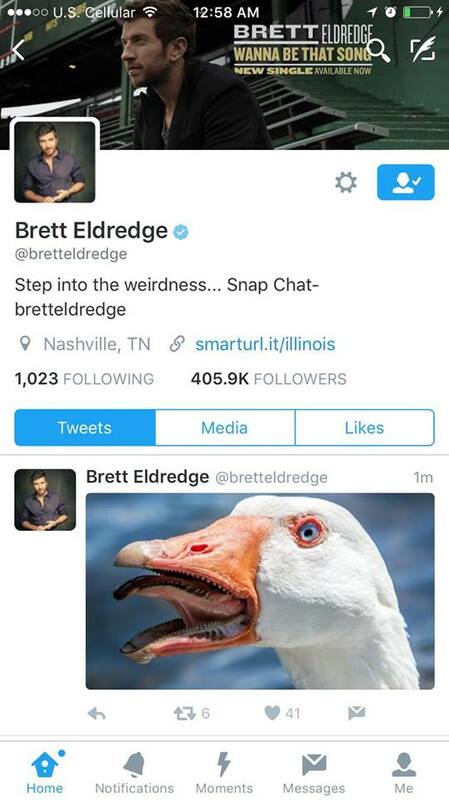 Anyone else see that Kellie Pickler and Brett Eldredge's accounts have been hacked? Not sure if they're the only ones. It's awful stuff. I suppose you know you’ve officially made it when you have someone hacking into your accounts…or something like that?